How does our sense of taste work, and why did it evolve? What are taste buds, and how do they register the five basic sensations of sweet, salty, bitter, sour, and umami (a Japanese word describing something “meaty”)? 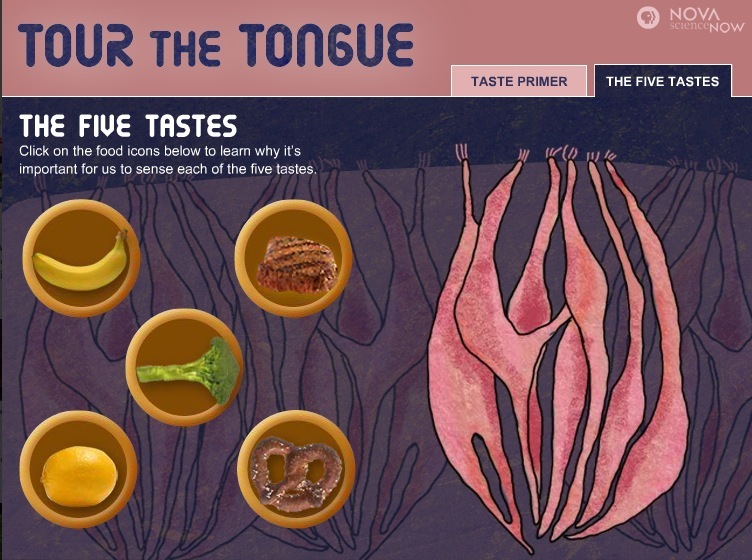 In this audio interactive, Danielle Reed of the Monell Chemical Senses Center offers a primer on what happens on your tongue, and in your brain, as you eat.